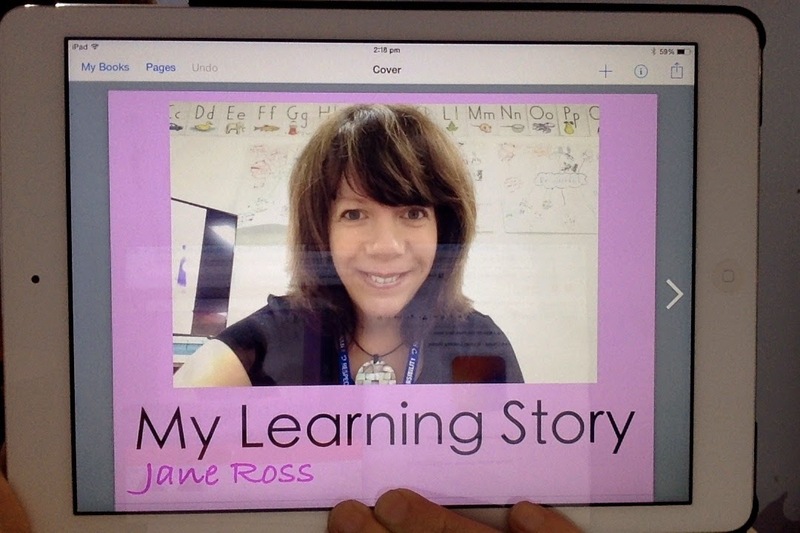 Today I worked with a student to create a simple app using Tiny Tap. 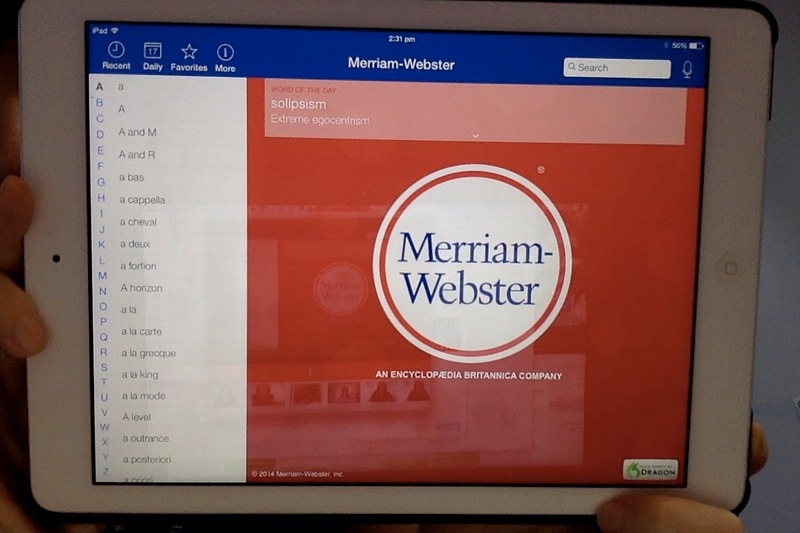 This came about because one of the students showed an interest to make an app. He had tried using Tiny Tap before on his own iPad but had not made a game for learning before at school. I too was new to Tiny Tap. I made a time through the Homeroom teacher to sit with the student to explore Tiny Tap further. We looked at the example games on the site and play with a few of them to further understand what you could do. We then made an agreement to find out more ourselves and to meet again to create an app. 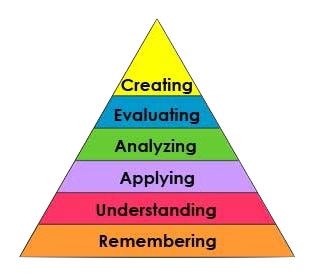 As with all technology use, I like to document the learning or to create something that furthers the learning. The class had been learning a lot about counting money so we decided to create a game about counting coins. 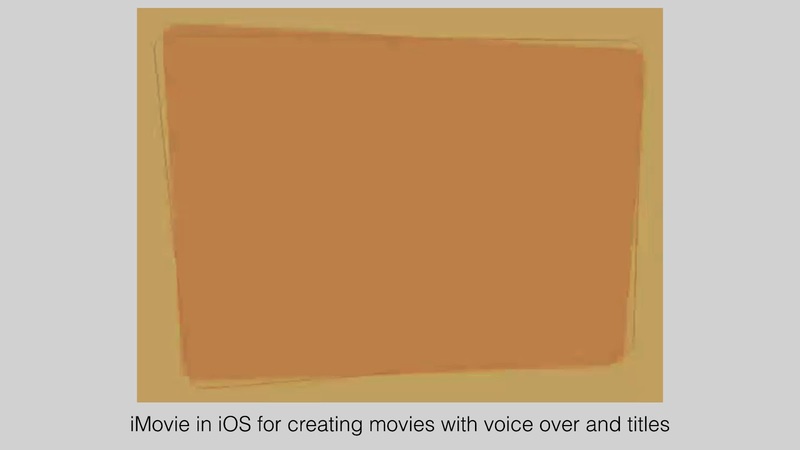 In my mind I mentally went through the steps that would be necessary to create the app. I purposefully wanted to use real items so that the students would be having to count coins to create their different answers. To make it simple I asked the student to create 4 piles of coins on some colored paper. He then grabbed some scrap paper to write down the total amount for each group of coins. 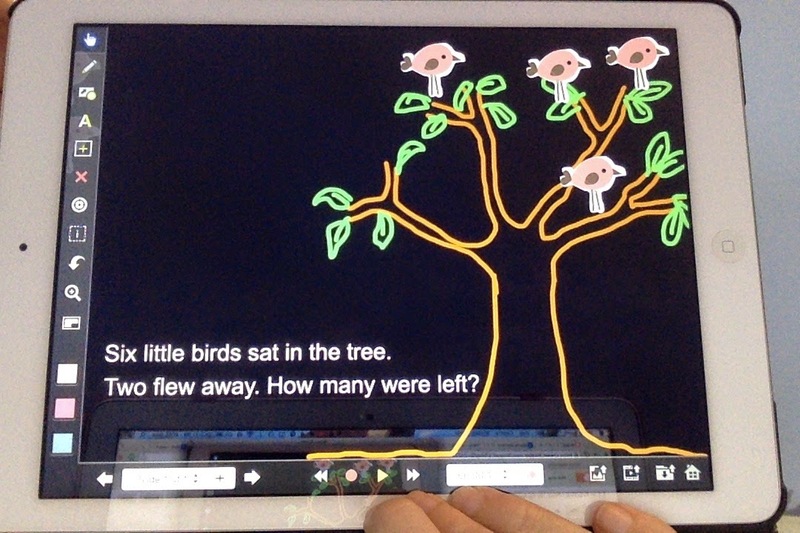 This required counting and checking - good we are practicing the actual skill even whilst creating the app! Next we had to take a good clear photo of the coins and crop it to tidy it up. Then we opened the app Tiny Tap and started to build it. 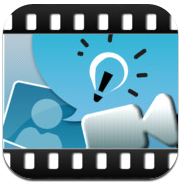 You simply add the photo and make it the background and add the title using the Text feature. Finally we added some voice recorded instructions such as 'Tap on the pile of coins that make 43 cents'. When all the instructions had been added the app was saved and uploaded to the Tiny Tap server by the teacher and made private which means that it can't be accessed unless you have the URL. 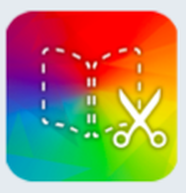 The URL was copied and a QR code created so that it can be scanned at school by other students wanting to try out the app. Here are some screenshots from the finished app! I haven't written a blog post in quite some time. It's not that I haven't any content. 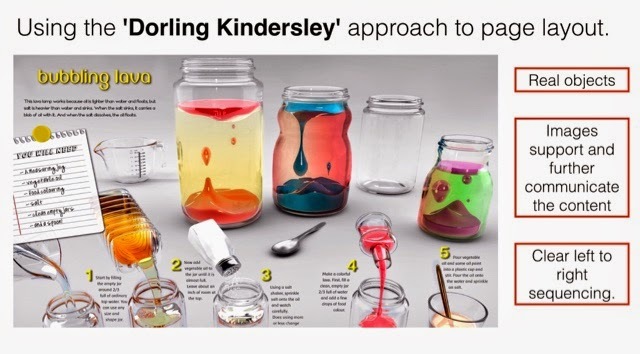 I just don't have much time with my transition to a new school next academic year and a lot of demand for workshops :) I thought that I should share a recent workshop that I presented in Beijing. 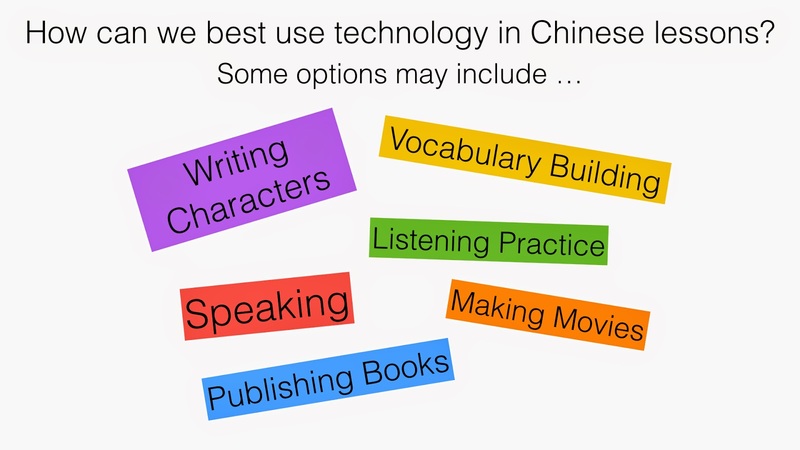 It is a collection of my tips for Chinese language teachers using iPads or Macbooks with their classes. I am always careful to use creation apps on the iPad. 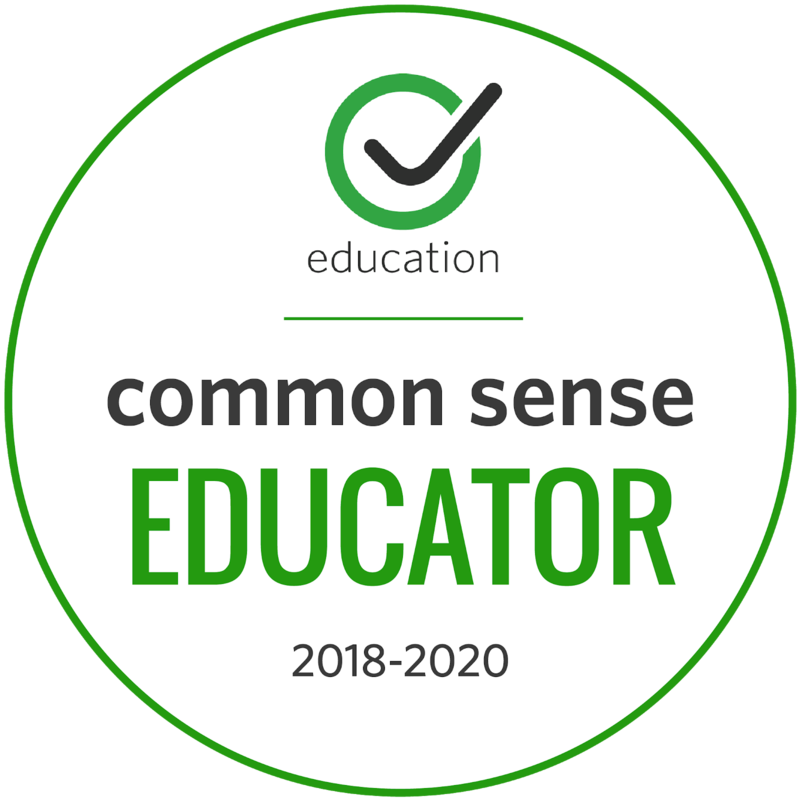 There are some good content apps out there but you really need to look carefully as they often don't match with your curriculum needs. 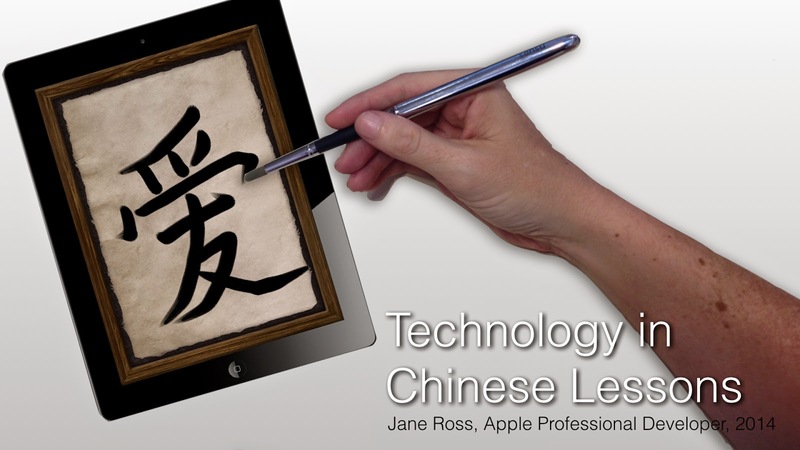 Here we can see a teacher using a stylus to input Chinese characters. This allows for quicker typing of the characters. It is easy to set up via the keyboard options in your Macbook settings panel. 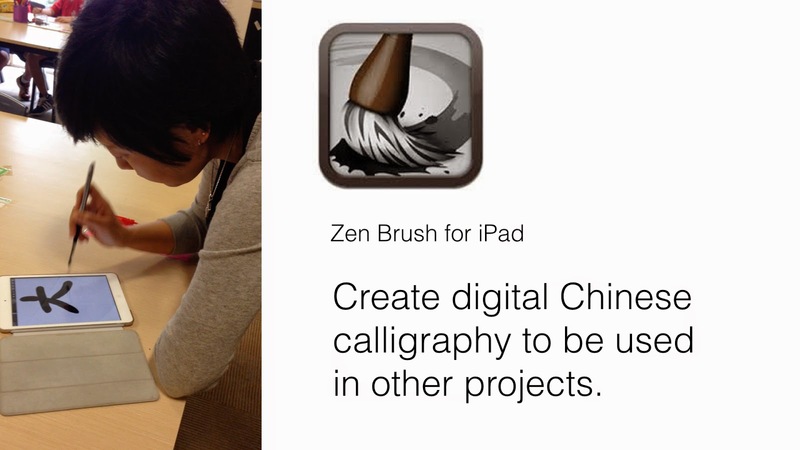 This is a very exciting way for students to write calligraphy on an iPad using an actual brush! You need a paint brush stylus. I have used the Sensu brush which feels so natural. I actually feel like I am writing calligraphy but there is no messy ink! I really love the Drawing Pad app for iPad. I have been using it for several years now and it just keeps getting better. 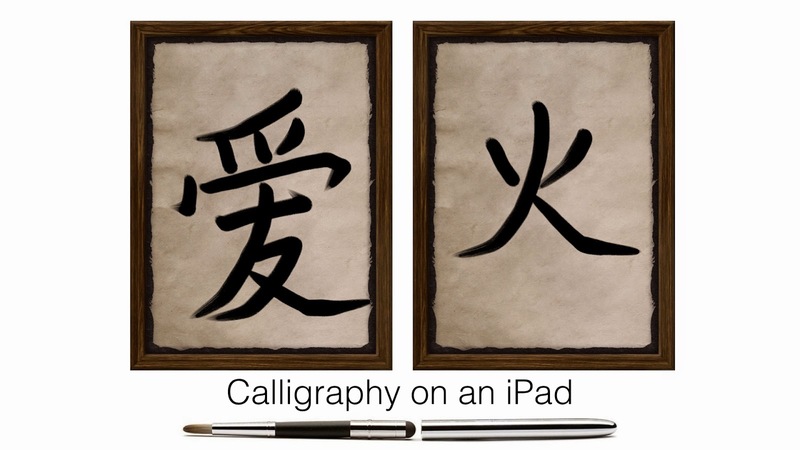 What a great way to make pictorial calligraphy to help learners remember their Chinese characters. 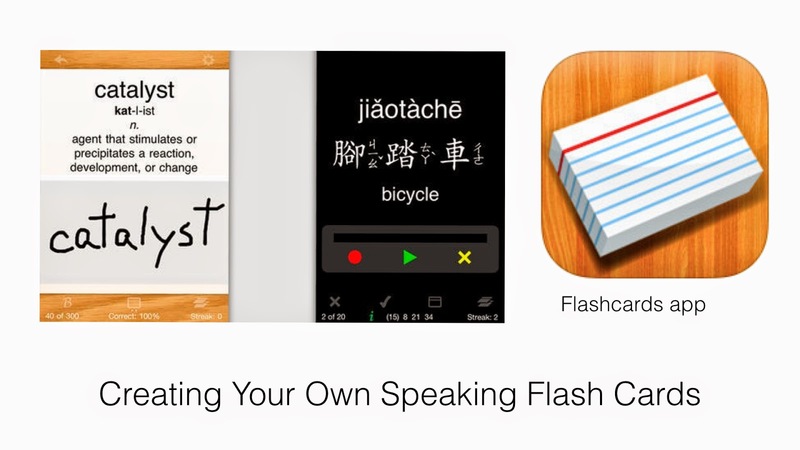 There are many Flash card apps for iPad. 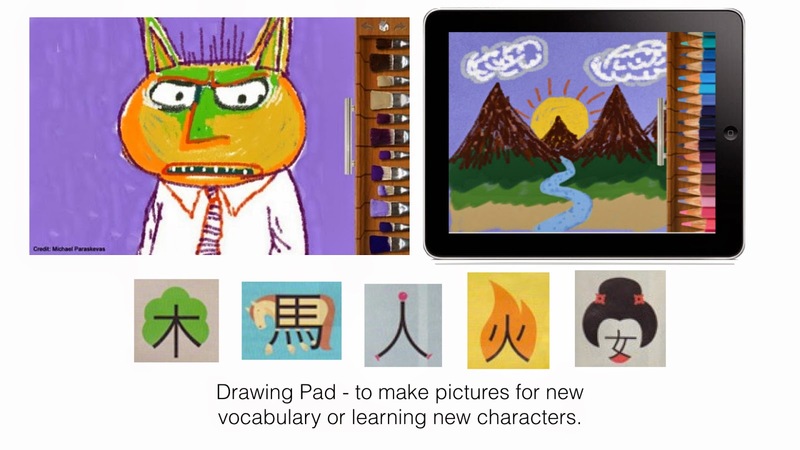 I like this one because you can draw right inside the app which is helpful for remembering Chinese characters. 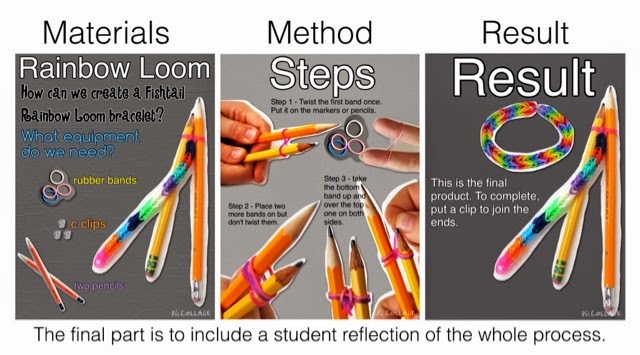 It is easy to make new sets and to share them across your classes. You can also download sets that others have made. A few years ago I helped some Chinese teachers at my school to make Mr Bean movies with Chinese voice overs and Chinese character subtitles. It was so much fun. 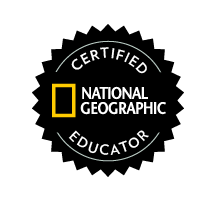 Here is a video made by a student. 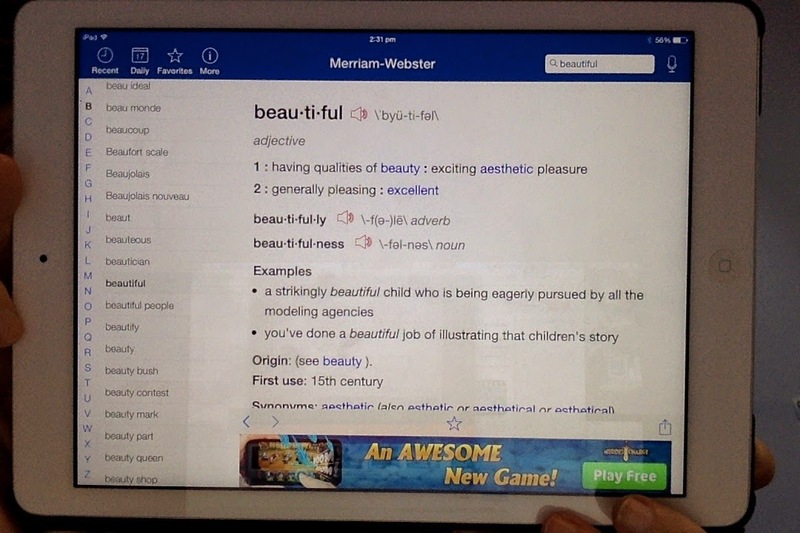 The learners gained so many new words from this project and had loads of fun! 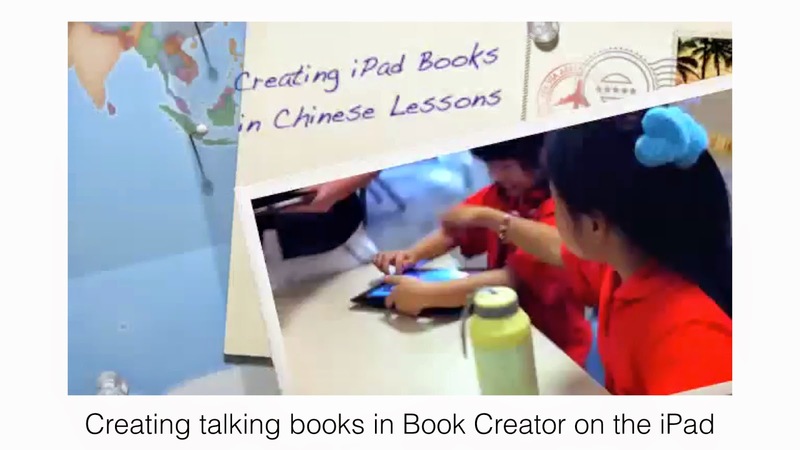 Here is the video that I made about Chinese books being creating using the Book Creator app for iPad. 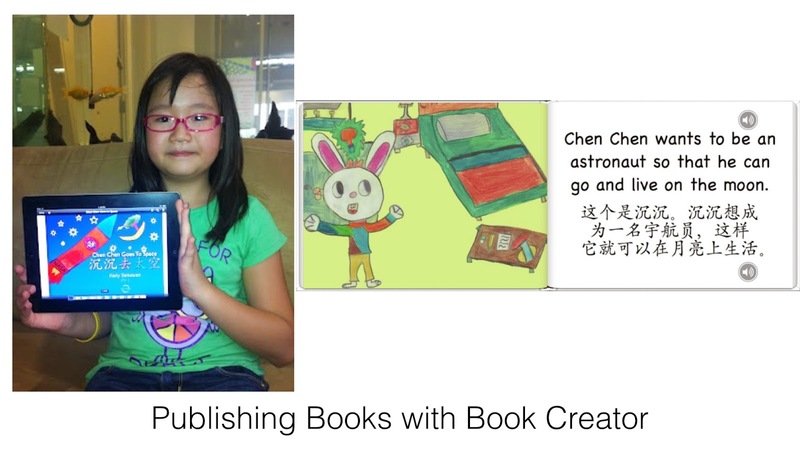 This lesson led to Keily Setiawan becoming the youngest child to ever publish an English/Chinese book to the Apple iBooks Store!! 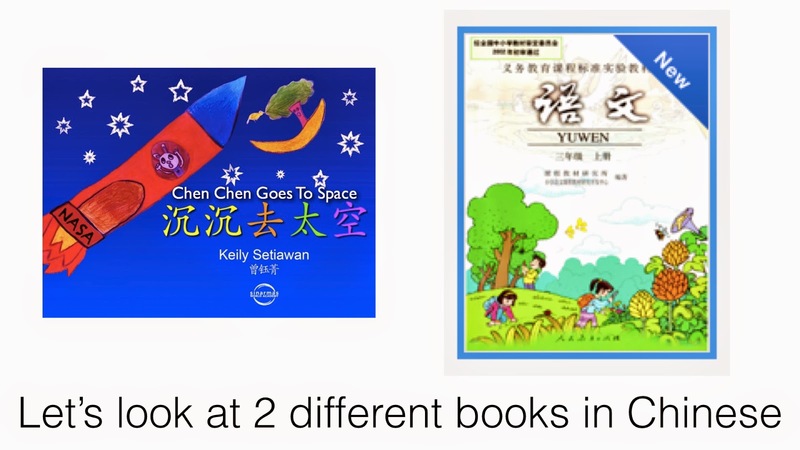 Here is the link to the Apple iBooks Store for the book 'Chen Chen Goes to Space'.